Artist Chaz Hutton is a genius. 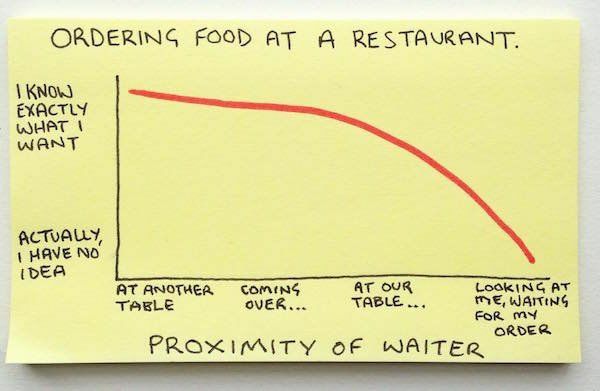 He’s created a series of hilarious graphs and a successfulInstagram account all with just a pen and some post-it notes. Have a first world problem? He’s probably tackled it in one of his graphs. Here’s just a sampling of what he’s done so far. Older Postbarracuda Fishing IN CANCUN!! !